There's something about summer that makes life sweeter than it already is. You've earned ample time to relax in shorts, warm up at bonfires, camp under the stars, and make the most out of long summer days. Take this month as a time to reflect. Always take personal responsibility for your life and your happiness, but also care for the health of the relationships in your life. Remind other people that you love them, and make it a habit. Spending your summer in isolation by the pool certainly sounds like a great idea, but creating memories with those around you will make your summer 10 times better. Forgive. If you truly care for someone, allow them to be human. We all make mistakes and expect forgiveness. It comes to us a lot faster when we offer it genuinely. And don’t forget to enjoy and share food memories because eating healthy food with someone never fails. 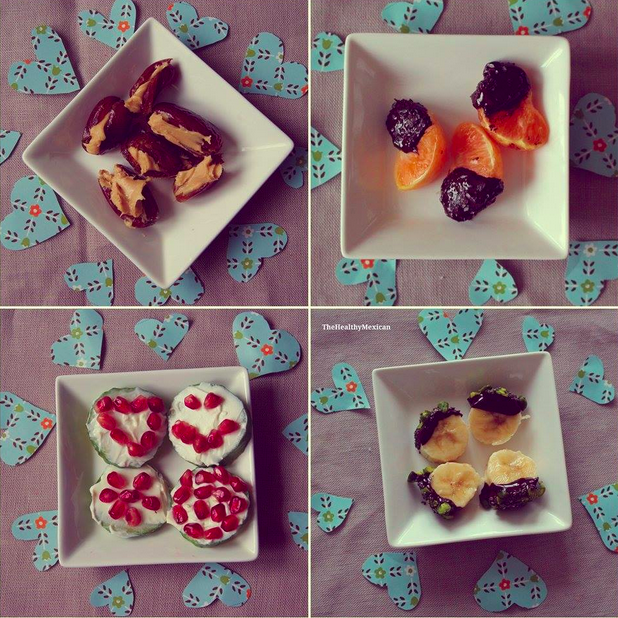 Here are some healthy summer snacks that you can share with your loved ones this summer. Combine the ingredients together in a blender and pulse until creamy. Add more water for a thinner consistency. On a baking sheet, lay out 12 silicon muffin cups. Dollop some yogurt into each cup, until all the yogurt is gone.Place a few pieces fruit into each cup, pressing them down into the yogurt with the tip of your finger. Place the cups into the freezer, and freeze overnight, or until the yogurt is set.Once frozen, remove from the cases and serve, or place in an air-tight plastic bag and store in the freezer for up to 2 weeks. Whisk together the oats, flour, baking powder, cinnamon, and salt in a medium bowl. In a separate bowl, whisk together the coconut oil or butter, egg, and vanilla. Stir in the agave. Add in the flour mixture, stirring just until incorporated. Fold in the raisins. Chill for 30 minutes. Preheat the oven to 325°F, and line a baking sheet with parchment paper or a silicone baking mat. Drop the cookie dough into 15 rounded scoops onto the prepared sheet, and flatten slightly. Bake at 325°F for 11-14 minutes. Cool on the pan for 10 minutes before turning out onto a wire rack. These healthy summer snacks are part of a series of monthly posts by Valentina M. Follow her on Instagram @thehealthymexican9 and on PumpUp @thehealthymexican. We’re featuring a guest blog today from Emma and India, two lovely ladies behind an awesome blog called themessyheads. 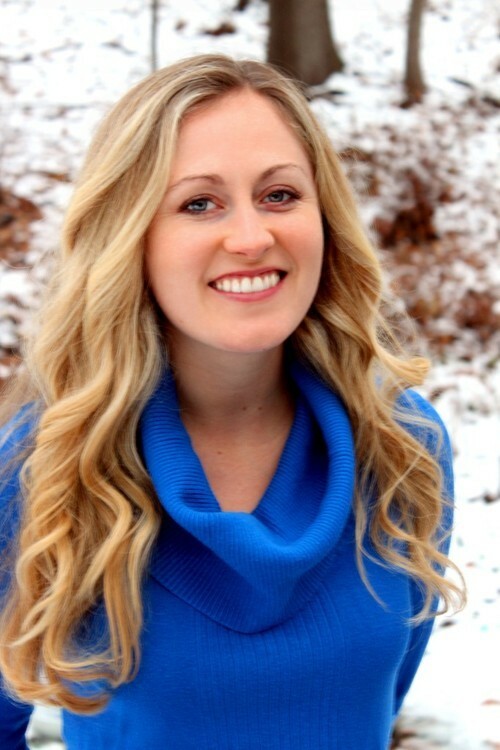 They’ll be chronicling their fitness journey as well as healthy eating tips for us. In college? Their post on dorm food snacks is perfect for you. Kind bar- best granola bar in my opinion. Gluten free & all natural nuts and dried fruits. They come in tons of different flavors. I like cranberry or dark chocolate sea salt when I have a sweet tooth. Fruit bar- Chia is the best energy ever! Back home I would have cranberry juice and chia seeds all the time, but I can’t do that without a fridge. This fruit bar is basically fruit, flax, chia, and lemon juice. Apples- Apples are basically the only fruit that don’t need to be refrigerated, don’t go bad easily, and don’t require a knife to cut them. These gala apples come in a bag of about 6 or 8. Powerberries: I need to munch on these dried berries covered in dark chocolate to get me through my psych text book. 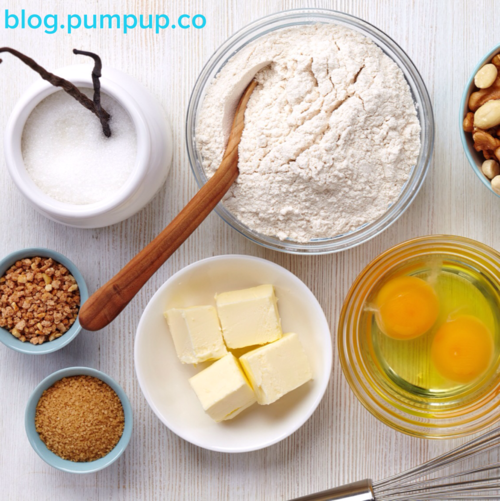 Does this spread of baking ingredients and the task of making something out of it seem daunting to you? You’re not alone! A lot of the time eating healthy means making your own food, and that takes time, which is hard to come by, right? Au contraire PumpUp Fam, we have another way. 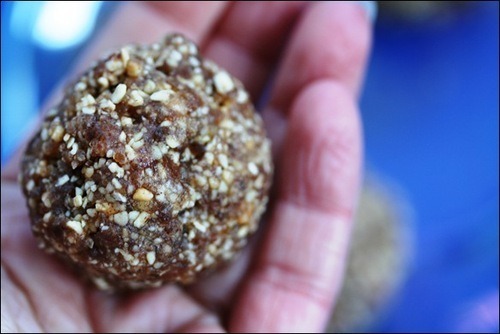 Today we have guest blogger Anne, from @fannetasticfood with amazing recipes for on-the-go snacks! 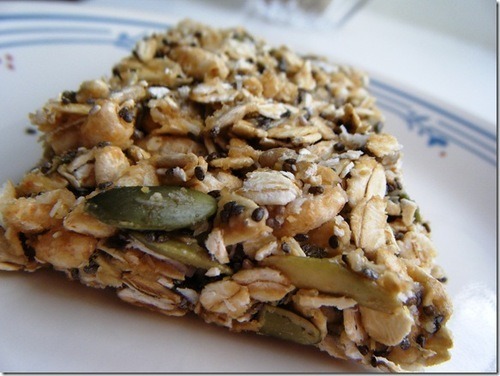 Want to make some no-bake peanut granola bars, whole-wheat lemon zucchini muffins, and some dark chocolate quinoa bars? You’re in luck! Keep on reading! These 5-minute no bake peanut butter granola bars are not only delicious and nutritious, but they are also vegan, and, if you use gluten free certified oats and brown rice cereal, they are gluten free! 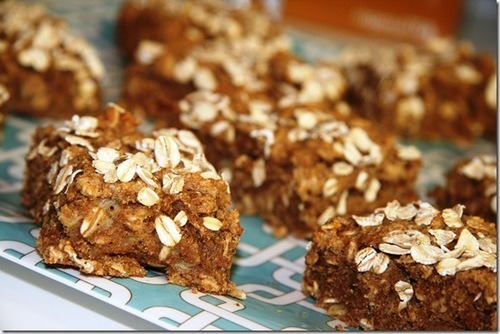 These bars are easy to make, high in protein, and perfect when you need a quick, healthy, on-the-go snack. Delicious, too! Slice and store wrapped individually in tin foil for easier grabbing and go-ing. 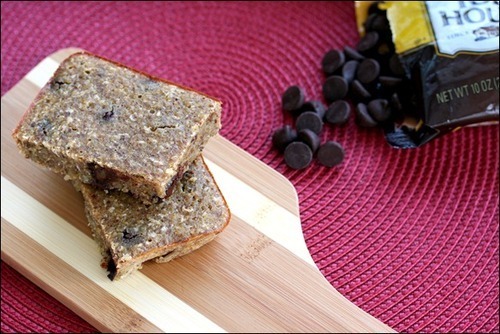 These bars are delicious, nutritious, and perfect for easy grabbing and go-ing. Try them as a pre-workout snack or quick breakfast! Who said vegan baked goods aren’t tasty?! 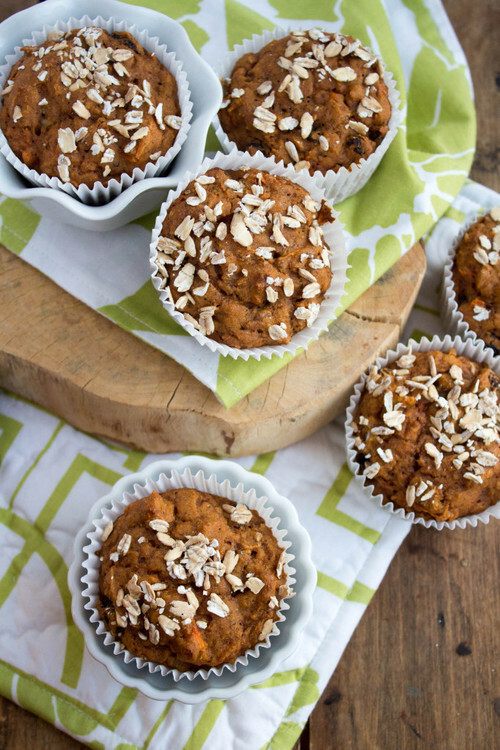 These Whole Wheat Carrot Cake Muffins are probably my most favourite muffins, ever — and they’re vegan, too! 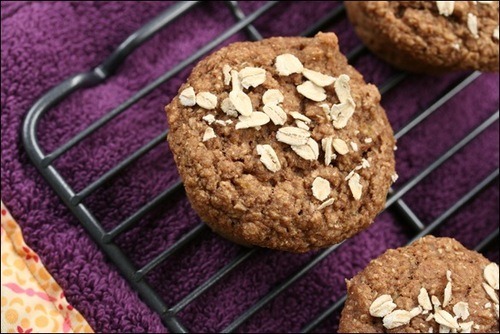 They are really moist, sweet but without much added sugar, and contain lots of nutritional power from the whole-wheat pastry flour, walnuts, raisins, carrots, and applesauce. Yum! 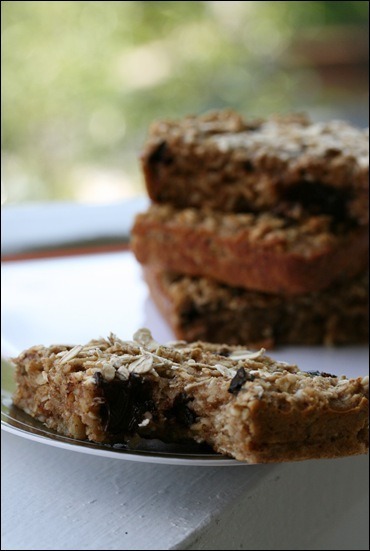 Introducing my Oatmeal Dark Chocolate Granola Bars! 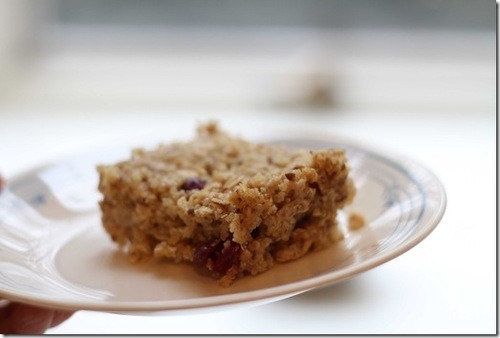 Super easy to make, whole grain, low in sugar, and completely delicious. 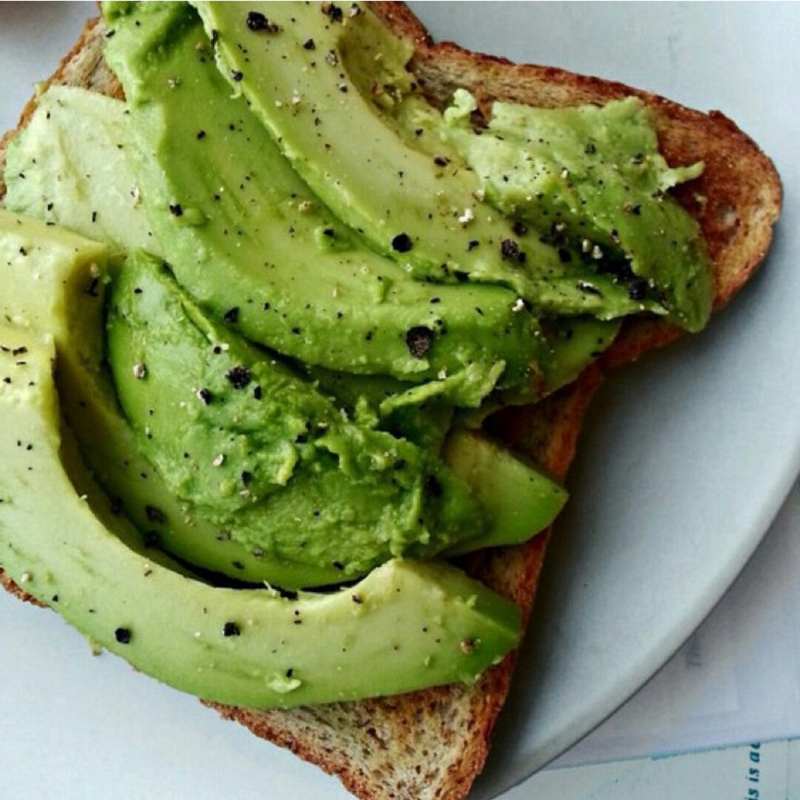 The perfect on-the-go healthy snack! The key to this recipe’s awesomeness? Lemon juice and zest. Such a bright, flavorful addition! These muffins are 100% whole wheat and stuffed with veggies — but you’d never know it. Make them immediately. You won’t be sorry. Not only are these tasty, they are healthy! Quinoa, masquerading as a grain but actually a seed, is a complete protein, and it’s high in magnesium, fiber, and antioxidants. Combined with the healthy fat from the peanut butter and the vitamin E, zinc, selenium, copper, iron, and fiber in the oats, these make for a great power breakfast or afternoon snack. Yum! 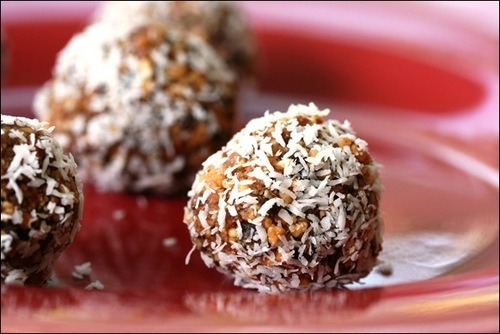 Try out Anne’s great on-to-go snack recipes, and let us know what you think!